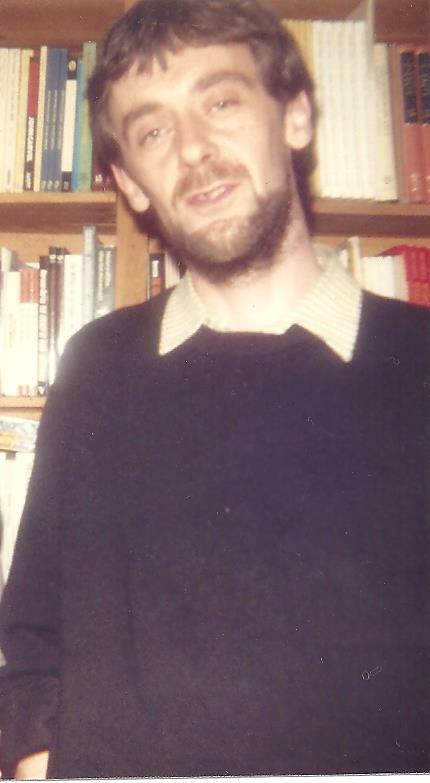 My father, John Dalton, died of lung cancer in March 2013 aged 64. He published two novels, The City Trap (2002) and The Concrete Sea (2005), which were set in Birmingham where he lived for most of his life. In the Guardian Newspaper in 2005, Maxim Jakubowski wrote that his descriptions of Birmingham “begged worthy comparisons to Ian Rankin’s Edinburgh” and described the novels – much to John’s amusement – as “British dirty realism at its strongest“. Born in Nuneaton, West Midlands, the youngest of three children, John moved to Birmingham to go to university. He stayed there for the rest of his life and in the late 1970s began working at Trinity Arts Association in Small Heath, a diverse inner-city area of the city which had a strong West Indian community. He was the head of their Literature Department and mainly through his inspiration and enthusiasm, he founded The Small Heath Writers Workshop. 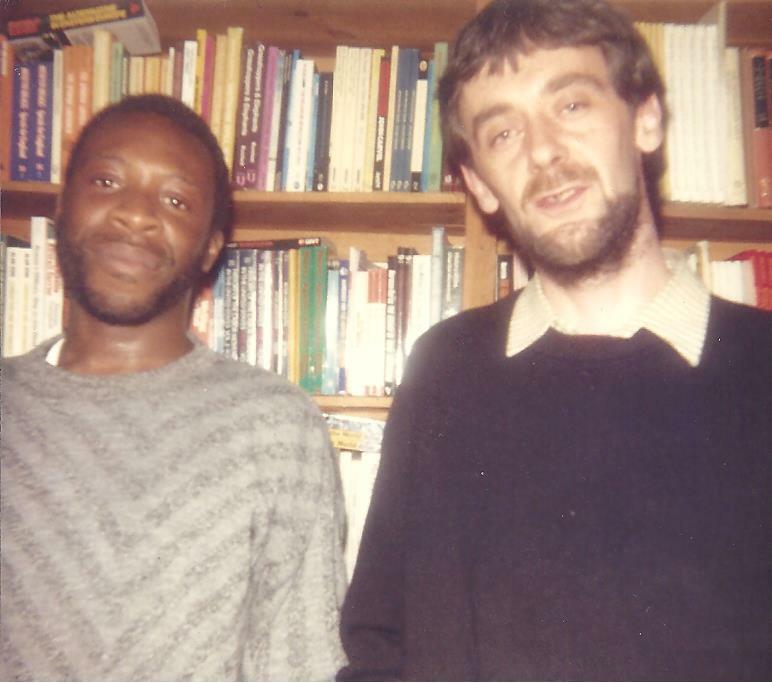 In between 1978 to 1982, he had established a reputation for uncovering and encouraging writers in the Small Heath area. John was committed to the ethos of the community arts movement, which aimed to ensure that ordinary people were able to access the arts. While he was at Trinity he played a pivotal role in the publication in 1982 of BAD FRIDAY, a novel by the pioneering black British novelist Norman Samuda Smith. Exhausted from his time at Trinity Arts, John stopped working. He devoted much of his time to his children, me and my brother Laurence and focused on his writing. Later in his life, John became an adult education tutor. Although he hated the bureaucracies of the job, he enjoyed teaching and was always warmly thanked by his students, often with gifts of samosas or curries. After a few years apart, my parents eventually re-established their relationship, partly as a result of a shared enjoyment of country walks. Twelve months ago, before John was diagnosed with lung cancer, they bought a house together. John continued to write right up until the sudden deterioration in his health. He recently completed an “urban nature notebook”. His last work was about a man who discovers a rare bird in his garden but decides not to tell anyone, preferring instead to enjoy it as a secret pleasure. John is survived by my mother Myra, me and Laurence, and his older siblings Moyra and Dave. In this issue of PANTHER NEWSLETTER it is with great pleasure that the FEATURED STORY is one of my favourites written by the late John Dalton; my first editor and mentor, but most of all a good friend. The man who introduced my novel Bad Friday to the world in 1982. We were recently working together, re-visiting the Bad Friday manuscript and preparing it for its re-publication. Rest In Peace my friend. It is truly a fine place you have flown to. This entry was posted on December 21, 2013 at 7:03 pm and is filed under Articles, Arts, Black British Literature, Black History, Books, Community, Culture, Current Affairs, Education, Fiction, Literature, News, Newsletter, Publications, Short Story, Writing with tags Articles, Arts, Black British Literature, Black History, Books, Community, Culture, Current Affairs, Education, Fiction, Literature, News, Newsletter, Publications, Short Story, Writing. You can follow any responses to this entry through the RSS 2.0 feed. You can leave a response, or trackback from your own site.